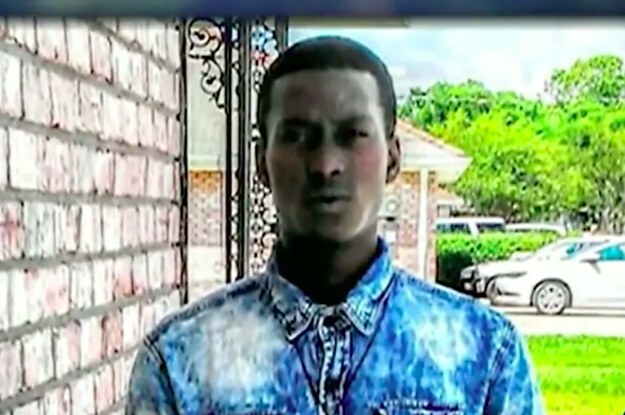 Keeven Robinson died in the custody of four white Louisiana detectives. His death was ruled a homicide most likely caused by asphyxiation. Now It Is Putin's Turn To Drive A Big Truck!